Welcome to the Marais Neighborhood in Paris! 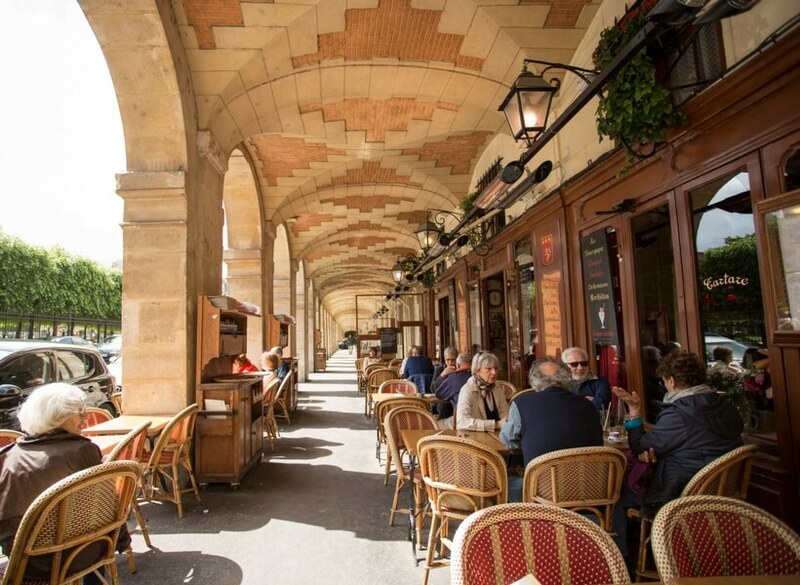 Le Marais neighborhood in Paris is a both a must-see and a trendy place. Yes, it used to be a swamp, but be assured it hasn't been one for many centuries! The Marais is one of the oldest, most charming neighborhoods of Paris, which is why so many guidebooks recommend that you go visit it. 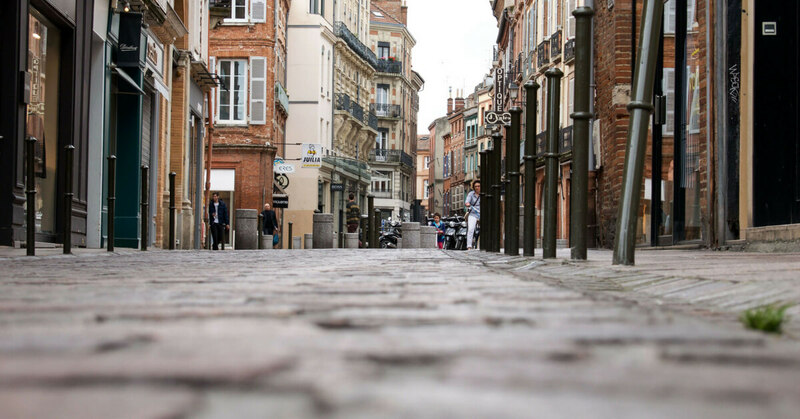 In this episode, Elyse takes us on a walk through the Marais neighborhood, explaining about the history and most important landmarks as she goes along. 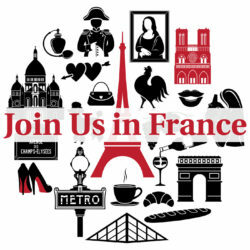 This is a great episode to listen to before you walk the Marais neighborhood yourself so you understand what you see and enjoy it to the fullest. 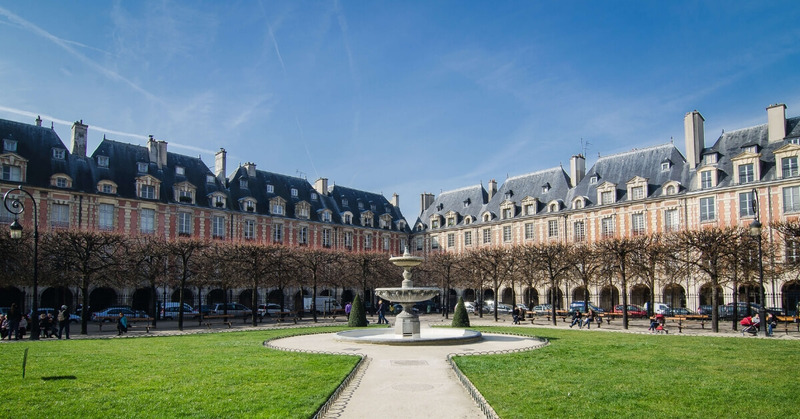 The Marais neighborhood is where you will find many lavish Hôtel Particulier, the place des Vosges, narrow streets, wonderful restaurants, wonderful small shops, great museums such as the Picasso Museum, the Pompidou Museum, and the Carnavalet Museum (closed until late 2019), to name just a few. To follow in Elyse's footsteps and not miss anything in the Marais, listen to the episode minute 42 until minute 48 where she outlines her favorite walk around the Marais.